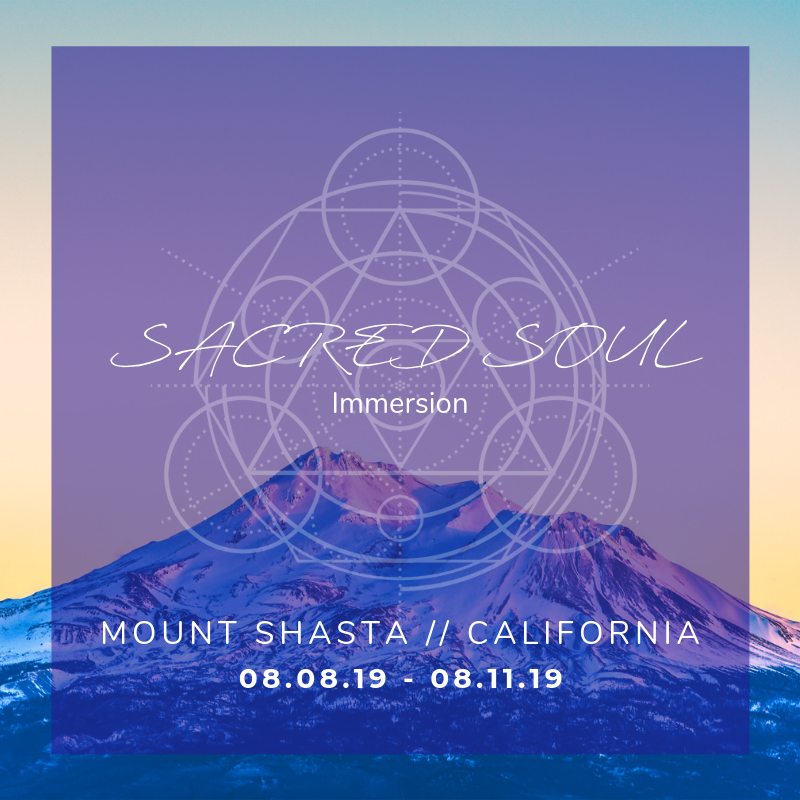 By the end of this 4-month immersion you will have a new business, a new revenue stream, a new relationship – whatever your next level is that you’ve been RESISTING (come on, what is it that you truly desire that you just can’t get yourself to show up for?) – this will be broken through, ACTIVATED, manifested and made REAL. So, WHAT DO YOU WANT? Are you willing to GO ALL IN? ** Month 1: ACTIVATION. Nourishment and getting SUPER tuned into your body, mind and spirit. Connect to WHO YOU ARE, WHAT YOU STAND FOR, WHAT MATTERS TO YOU. How to FEEL your best, learn how to listen to (and TRUST) your intuition. CLEAR your channel to RECEIVING. ** Month 2: CREATIVITY + AUTHENTICITY. What are your barriers to authenticity? What are your temptations to NOT honor your creativity, to shut it down? What’s in the way of you EXPRESSING YOUR TRUTH? What are you afraid of? Practice using your new authentic expression around the people, places and things that normally trigger you into HIDING out. Now that your intuitive channel is clear, what’s coming through? How do you discern and express it AUTHENTICALLY? Here you’ll receive ideas and inspiration for business, relationships, new expressions of your power, ways to create more intimacy..and more. ** Month 3: POWER + MANIFESTATION. This is all about execution. Sharing your ideas in POWERFUL communication, with robust strategy that’s authentically aligned with your VALUES and integrity. How do you stand in your POWER? How do you re-claim your power that you’ve given away previously, even subtly through word-choice, body language, energy drains? We’ll look closely at boundaries and where you can create and DECLARE new ones into being to reclaim whats YOURS. ** Month 4: ((MASTERING THE ARTS OF)) PLEASURE + RECEIVING. Now that you’ve brought your grand expression to life (relationship, business, creativity, etc. ), it’s time to MASTER the art of ENJOYING it and fully celebrating yourself so you’re primed to CREATE even more from the space of authentic SOUL alignment. Rinse and repeat. We’ll delve deep into self-love, embodiment, PLAY and JOY. How will you navigate old relationship contracts with people, places, things, obligations that no longer align to your new paradigm? How do you STAY OPEN to receiving even more? Are you ready to EXPERIENCE YOUR NEXT LEVEL? What is that for you – a new business, a new relationship, a new home, a new experience with intimacy and self-love, a new belief system around money, a new creative venture? What do you TRULY desire to create and EMBODY in your life? Then I want you in my IMMERSION launching 7/1/17. Yes, that’s a Saturday. Yes, it’s right on July 4th weekend (not everyone in this powerful group is American you know). It’s called RADICAL MAGIC for a reason. It’s only for you if you’re ready to DEEPLY TRANSFORM, open up your heart, connect to YOU unlike every before, tune into your DESIRES, become inspired to ((finally)) take the actions you’ve always wanted to take and create what you really CRAVE in your life = STAND IN YOUR POWER and HIGH VISION for your life, let’s do this. Sound too good to be true? If so, what limiting belief is at play within you that’s subconsciously telling you that YOU CAN’T HAVE IT ALL. That you can’t be FREE? Schedule a 30 minute mastermind strategy session with me TODAY to see how this experience will support you. If you’re courageous enough to dive in and receive support in liberating yourself, this is all for you. And it can be yours sooner than you might be able to imagine. I promise. ** Personalized guidance in outlining your goals, vision and target breakthroughs to create over the next 4 months. Each participant will get a one hour strategy session with me to map out your goals clearly so you have a PLAN for where you want to go and how to get there. ** Tailored weekly actions + steps to support you in manifesting your VISION + breaking through your limitations and resistance. ** Private engaged Facebook mastermind group, an inspired global community of change-makers, visionaries and conscious creators. ** Customized assignments, exercises and tools to put into action = start creating deep transformation NOW. 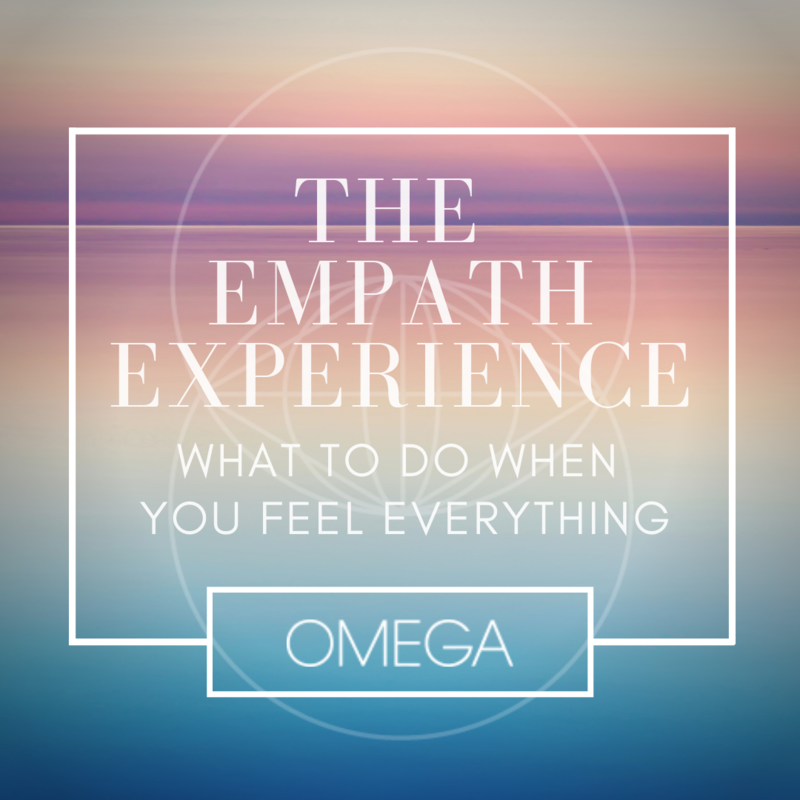 Learn the practice and techniques to support you for the REST OF YOUR LIFE on your continued path of evolution and liberation. ** Family connection with a REVOLUTIONARY, engaged group of men and women committed to BREAKING through limiting beliefs and resistance to standing in total GREATNESS. **Special offers for my other programs, courses, retreats and experiences I am offering going forward. Investment:: $975/month (payment plans available) or $3.5K if paid in full at outset. Access to special offers on all my other programs. Send me a note today to confirm your space. Just over $200/week to CHANGE YOUR LIFE? Payment plans available (weekly, bi-monthly or monthly). Space is limited. Registration closes 6/20/17. It’s time to CHOOSE YOU. And trust that magic happens when visionaries combine forces to TRANSFORM, EMPOWER one another and RELEASE all the blocks in the way of truly SHINING.